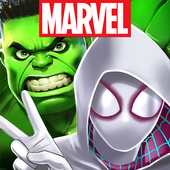 Captain Marvel trains a new generation of Super Heroes in this limited-time special event! But training is cut short when Proxima Midnight invades with her Outrider army at her back. Squirrel Girl, Spider-Gwen, Ms. Marvel, and America Chavez team up with all-new Super Heroes to save the Earth, and possibly the universe! 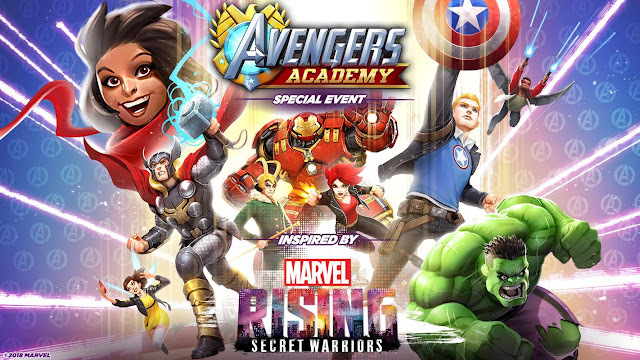 • Limited-time Marvel Rising event begins! • Fight Proxima Midnight and her army of Outriders! 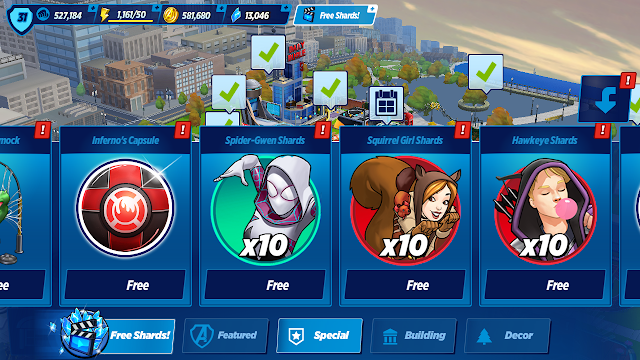 • Unlock Inferno, Patriot, and more!